to step out of your house and be part of the world. You will confidently venture outside with your friends during lunch break rather than eat by yourself at your desk and fill the trash bin with tissues. Allergies are thought to be an overreaction by the body to substances in the environment. being too powerful for them. These people get little sympathy from the outside world which believes their condition is more psychosomatic than anything else. As always, the homeopathic point of view is to honor the whole state of the person rather than address only the allergies. Professional homeopaths call this the constitution of the person, which can be corrected with the proper constitutional remedy. Taking care of the person rather than the disease is the beauty of homeopathy. Whether constitutional treatment is sought or not, you can still use remedies to relieve yourself of these debilitating symptoms. Here is a list of the most common remedies for allergy episodes. Once the episodes are relieved it is wise to seek a homeopath to address the underlying cause: If during an episode you do not feel like differentiating among these strangely named remedies, give me call at (212) 334 7360 and I’ll take care of it. After all I love doing it! As mentioned in the previous articles homeopathy is very precise. As you read the symptoms of the following remedies you may think some of the characteristic as quite odd. Indeed the homeopath always looks for what we call the strange rare and peculiar symptoms. The reason for this is that they define the person rather than the illness. Since homeopathy is a science of individuality the SRP’s become extremely important. This remedy is for those who suffer from watery eyes and runny nose. Both discharges are abundant. The nose runs “like a faucet”. 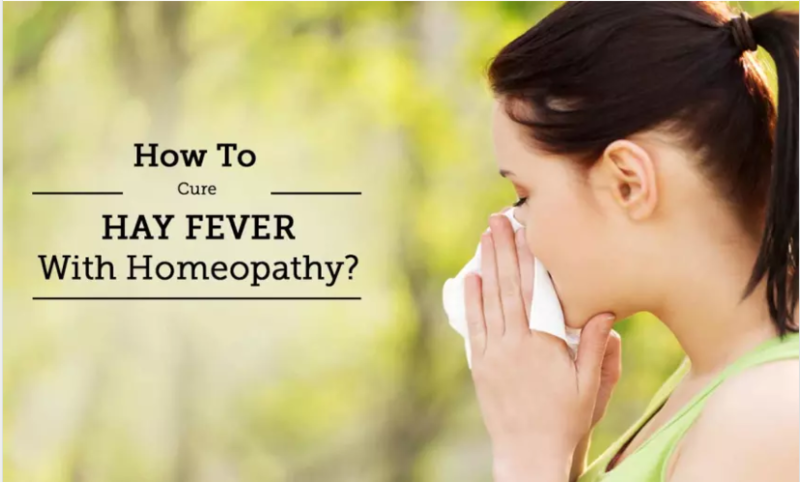 The differentiating factor to look for in this remedy is that only the nasal discharge is corrosive, and irritates the skin on upper lip and the nose within a day or two after the start of the allergies. Cold water on the face brings immediate although short relief. This remedy has an affinity for the eyes. The nose may run but, contrary to Allium cepa, the discharge does not inflame. Instead, the tears are corrosive, the eyes are much inflamed with burning and swelling. There may be much sticky mucus, as well as a sand-like sensation in the eyes. Has profuse, watery, nasal discharge with sneezing. The nasal discharge is irritating. This person is better with warmth as opposed to Allium cepa who feels better with cold. Common hay fever symptoms. Tears and intolerable itching of the eyelids. Burning of the eyes. Watery nasal discharge; sneezing. Wonderful for spring and summer allergies if other remedies do not fit. This remedy has irritating discharge from the nose and the eyes. Long bouts of coughing. Copious, watery discharge from the nose and the eyes as in the remedies above. Spasmodic sneezing with itching of the roof of the mouth, which compels the person to scratch it with her tongue. Oversensitive to odors. Hay-fever symptoms with intense Itching in the back of the nose and the roof of the mouth. Possible tickling in the throat, causing a dry cough. Similar to Wyethia. The hay fever starts with burning and itching of the palate and eyes. Annoying itching of the roof of the mouth and in the nostrils causing sneezing. The person is highly irritable. Everything upsets him. The discharge is dry during the day and watery at night but not irritating to the skin. Very sensitive to odors. As homeopathy concerns itself with personal symptomatology, I have had people say that the simple act of paying attention to their symptoms in detail has brought them closer to their bodies, a feeling of fostering an understanding and recognition of the wisdom and intelligence within. Whether you take a homeopathic remedy or not, observe and listen to your symptoms carefully, this alone may help you grasp what the body is trying to achieve.